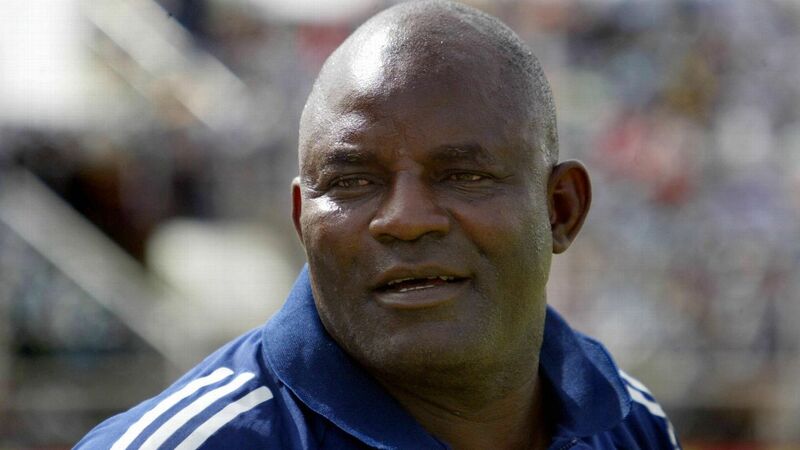 Within a space of three days, Nigeria sealed qualification for the 2019 Africa Cup of Nations, and then began preparations for the competition with an international friendly against Uganda in Asaba. 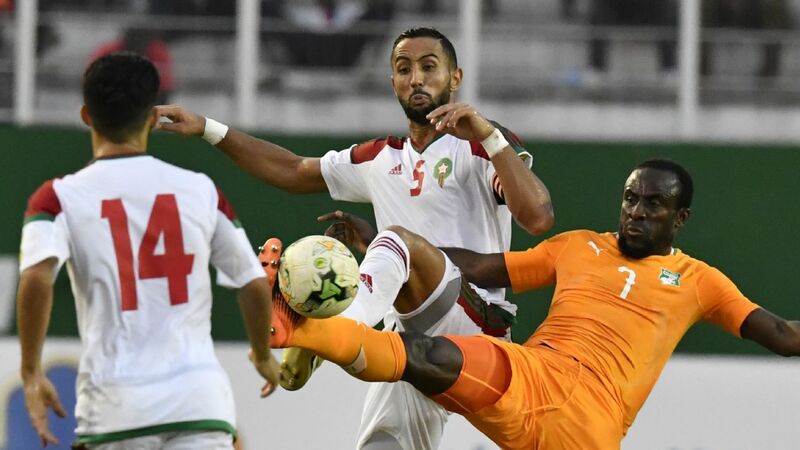 Failure to qualify for the last two editions of the flagship continental tournament since their 2013 title-winning feat has seen almost an entire generation of players eased out of a national team where longevity and consistency haven't been too prominent in recent memory. 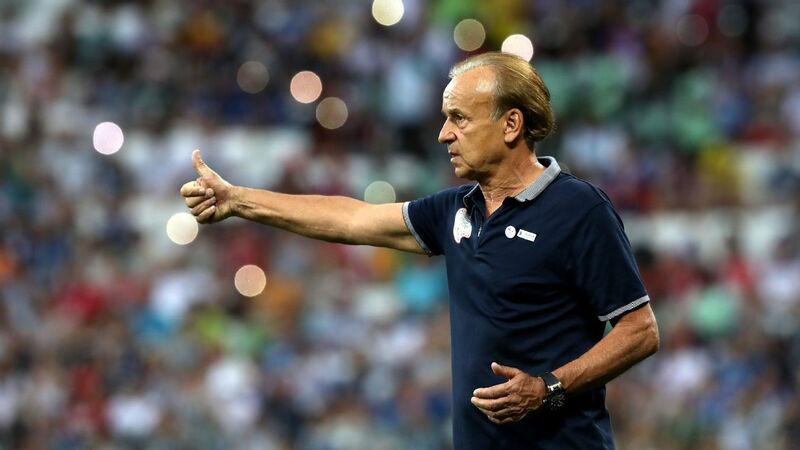 The team has experienced a near-total transformation in the last two years under Gernot Rohr, with the German laying particular emphasis on the reduction of the squad's average age for long-term benefits. 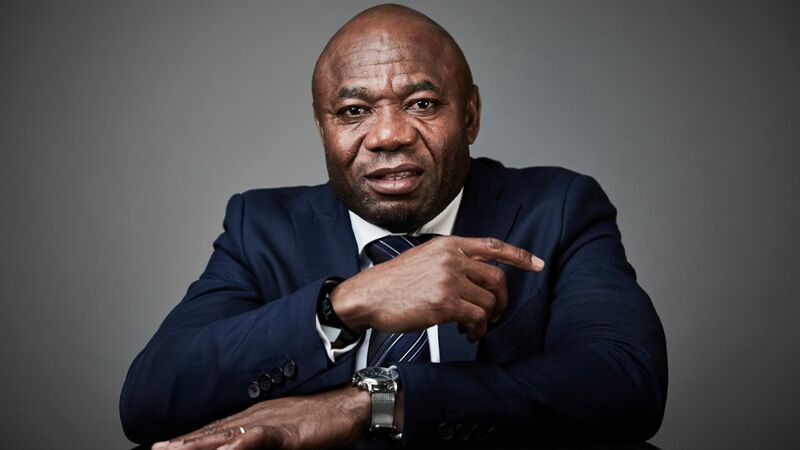 While Nigeria presented the youngest team at the 2018 FIFA World Cup with an average age of 25.9 years, lowering that age further - and sidelining several experienced heads - could cost the three-time African champions dearly in Cameroon. 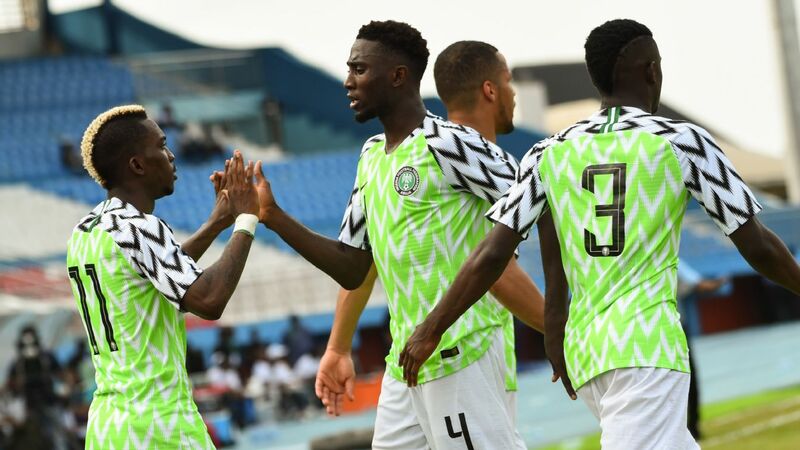 The young team might have impressed post-World Cup as they bagged an AFCON ticket without the retired Victor Moses and absent captain John Obi Mikel, but this inexperienced squad still needs leaders if it's to make an impact in the continental competition. 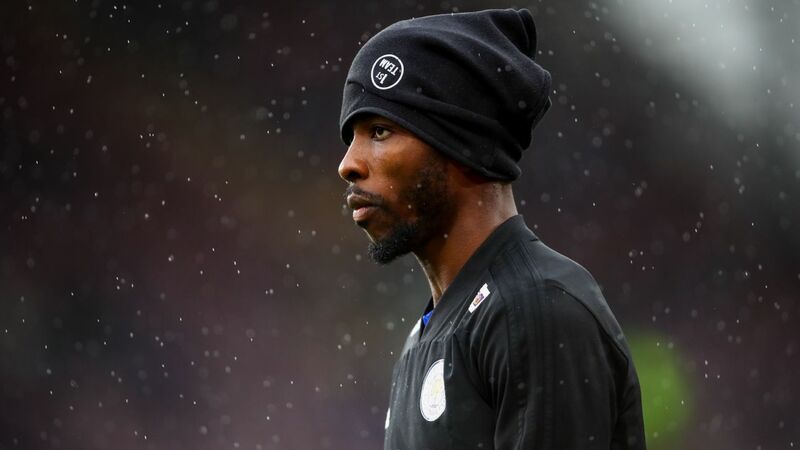 It's important to note that only two players with AFCON experience, Ahmed Musa and Kenneth Omeruo made the matchday squad as Nigeria earned a crucial road point away to South Africa. 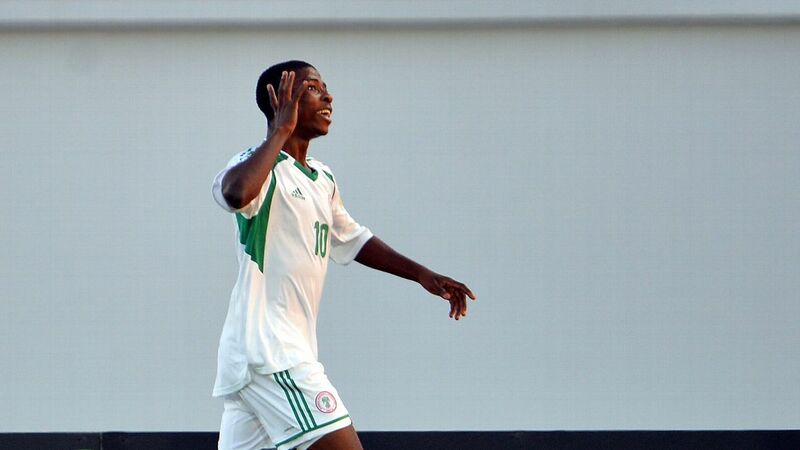 The average age of a line-up which included teenage pair Victor Osimhen and Samuel Chukwueze against Uganda was 24.6 years. None of the absent members of the AFCON-winning squad of 2013 are likely to make a return any time soon. Efe Ambrose could have been a contender, but Rohr's desire to assess midfielder John Ogu in the heart of the defence in friendlies against Uganda and Liberia suggests that he's content to use the options he currently has at his disposal. 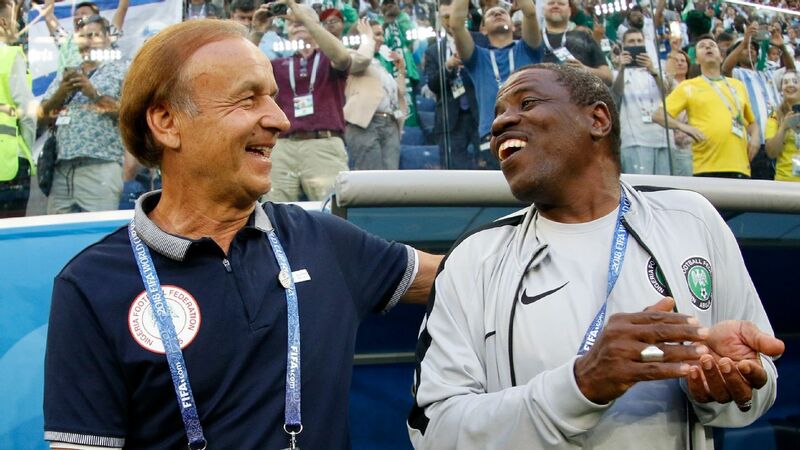 It's a decision that may come back to haunt Rohr, particularly with Leon Balogun and Chidozie Awaziem relatively inactive at club level, and Semi Ajayi's inexperience. 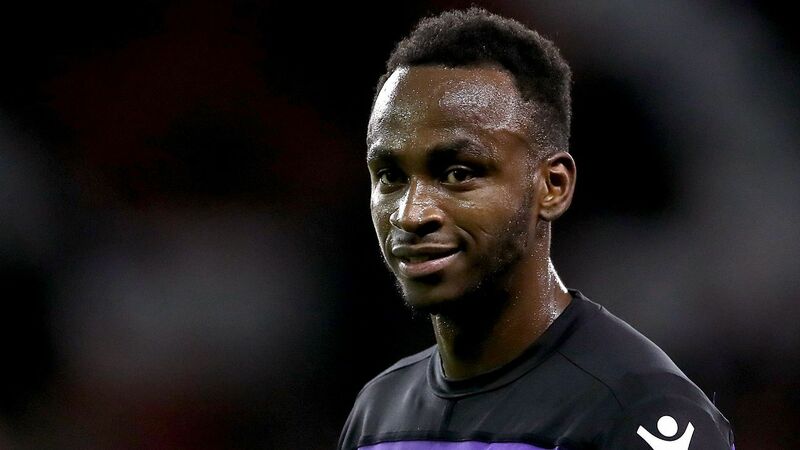 30-year-old Ambrose is comfortable playing in any position across the defence or as an anchor man in midfield, and he remains among Nigeria's most consistent players in Europe. He's featured 20 times across all competitions for Hibernian -12 league appearances, six Europa League appearances and two outings in the Scottish League Cup so far this term. Is Rohr's desire to reduce the squad's average age denying Nigeria an experienced head who could still have a lot to offer? Another area which is in need of experience is midfield, where the absence of Mikel has been keenly felt, particularly as the team threatened to fold against Libya in Sfax. 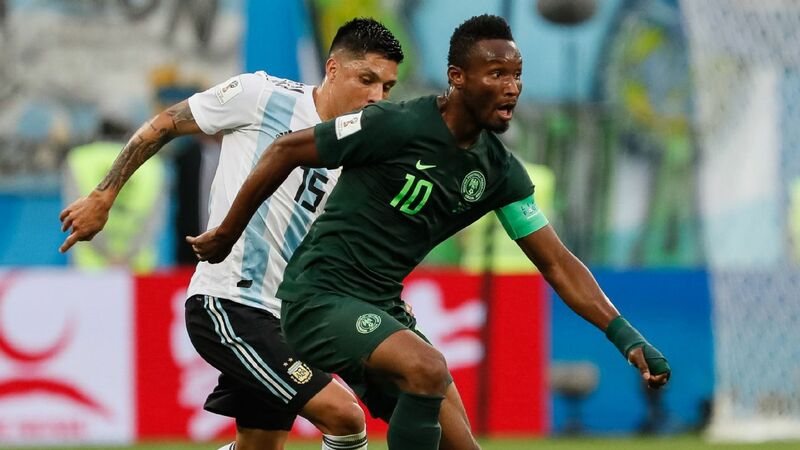 Since making a goalscoring debut AFCON appearance against Zimbabwe at the Port Said Stadium in 2006, Mikel has amassed 20 appearances, two third-place finishes and a title-winning showing across four editions of the tournament. If he decides to return ahead of a potential fifth tournament appearance, Mikel, who will be 32 at the start of the competition could prove to be the Super Eagles' most valuable asset considering his unrivalled big-game experience. The onus is on Rohr to ensure he finds the right balance between youth and experience without necessarily distorting the team's rhythm. While 2018 has brought much promise, this is certainly an area the German coach must get right if Nigeria are to realise their potential in Cameroon.